Welcome to Mormon Mompreneur where we nurture and nourish women of faith, motherhood and business. Our whole purpose is to help you increase in faith, support you in motherhood and grow in business. We do this through our Mormon Mompreneur Podcast, FB Community and our monthly business training workshops. Mormon Mompreneur Podcast: We interview other Mormon Mompreneurs who share their insight on how they grow a family and a business. Private FB Community: We believe that we are better together, so we have designed our FB community where we can be best friends…with benefits. In our FB group, we have a list of Mormon Mompreneurs, where they live and the services they provide. Fill out our short questionnaire to get on this list so that other Mormon Mompreneurs can trade with you. Are you a photographer and need a graphic designer? Awesome! You can find a graphic designer who is willing to trade their work for head shots. Are you an accountant who could use some social media help? 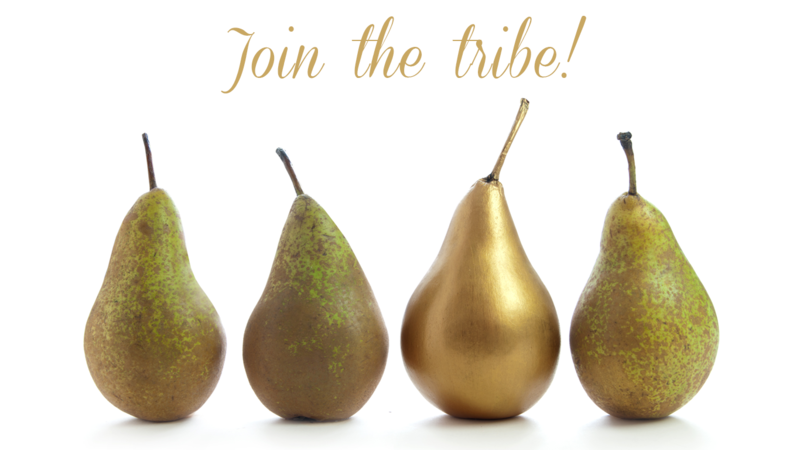 Check out our FB group to find a social media savvy friend. Monthly Business Training Workshops: Every month, we do a live training in our FB group where we sort through your most pressing business struggles. 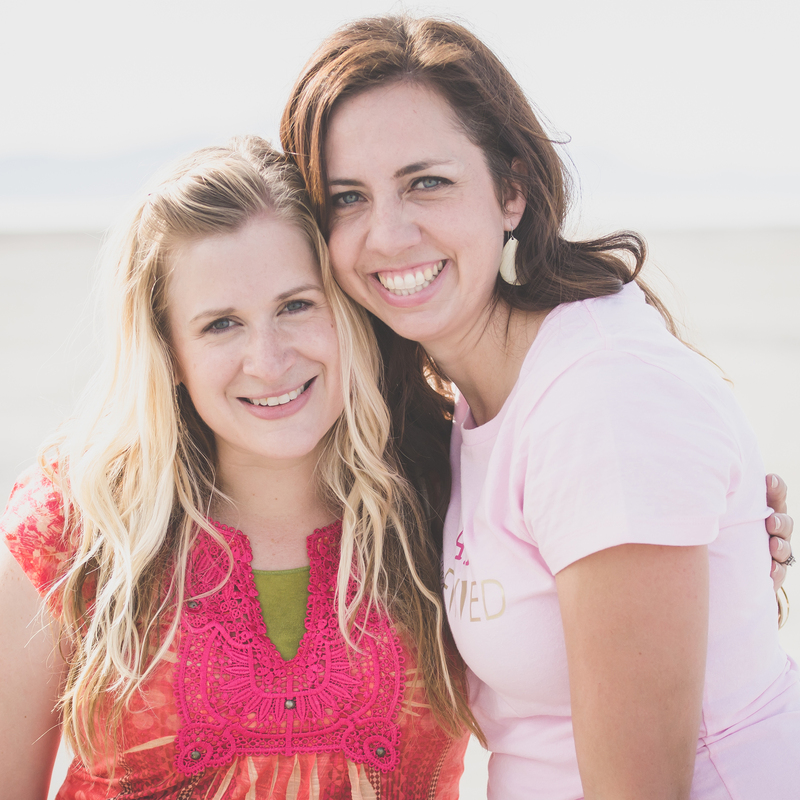 We, Sarah and Michelle, over here at Mormon Mompreneur know that nurturing your faith while creating family and business can be overwhelming, but we also believe that there should be so much joy in the journey. And that is exactly what we like to focus on, the joy! That is why we have gathered some of the best Mormon Mompreneurs to chat with over on our podcast. Check out a few of our favorite episodes here. So if you are a play group attending, freezer meal fixing mom with a side business hustle, then this is the place for you. If you are the mom who gets down to business while waiting in the carpool line, this place is for you. If you are a mom who believes that one of our most important roles is motherhood and that our divine potential can include influencing and helping through business, this place is for you. If you want a community to ask like-minded women who understand the complexities of creating a life of faith, motherhood and business, this place is for you. If you want a safe place to get business help and encouragement, this place is for you. And we are so thankful you have found us. Want to learn more about Sarah and Michelle and how this whole movement was started? Check out our story here.